Proper up keep of hedges and shrubs is essential to the overall appearance of a great looking landscape. Thats why at Lake Country our experienced staff can shape up and transform your shrubs and hedges with precision and care to help keep them healthy and looking great all year long. Pruning and trimming also helps to promote plant health buy stimulating new growth. Service best performed spring and late summer. Mulch adds many benefits to your landscape appearance with the ability to retain water and insulate the ground. It brakes down over time into nutrient rich compost and when kept at a proper thickness can prevent the growth of unwanted weeds. Whether you need an area newly mulched or your old mulch needs to be refreshed Lake Country has access to 9 different types of high quality mulch and an experienced staff that can deliver and install your mulch. Gardens are beautiful to look at but a lot of work to maintain. That is why we offer our gardening services. Whether you need a one time planting or continuous summer care. Whether you have annuals or perennials Lake Country has experienced gardeners on staff to plant,weed and maintain your gardens. 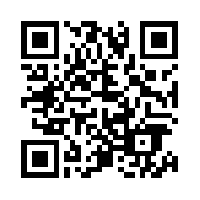 If you have any question concerning deliveries or prices, please don't hesitate to contact us. Our friendly customer service staff will help find the best solutions for you. At Lake Country Lawn & Landscape we provide an educated staff that pays full attention to detail offering customers the highest quality landscape services personalized for your unique needs. ​Whether your looking for overseeding, patching dead spots or a newly seeded or sodded lawn. Lake Country has a solution for you. We only use high quality sod and seed matched to your yards specific growing conditions. A rain garden is a bowl shaped garden 3 - 8 inches deep full of native plants compost and mulch. It is located need a water runoff source such as a driveway, down spout or city streets. The purpose of a rain garden is to collect the water run off , hold it for a short period of time and filter it back into the ground threw native plants compost and mulch. Rain gardens have many benefits such as recharging local ground water, protecting are lakes and streams from harmful direct water runoff and they absorb 30%-40% more water than your own lawn. Allow our experienced staff to install a rain garden in your yard today to help stop water run off and help improve the quality of our lakes and streams. Ponds and water falls can add life, enjoyment and that beautiful sound of water to your yard. Whether your looking for a full pond,a pond less water fall, a decorative fountain or pond maintenance Lake Countries experienced staff has the solution for you. Whether your looking to add a tree to your yard or plant a hedge. 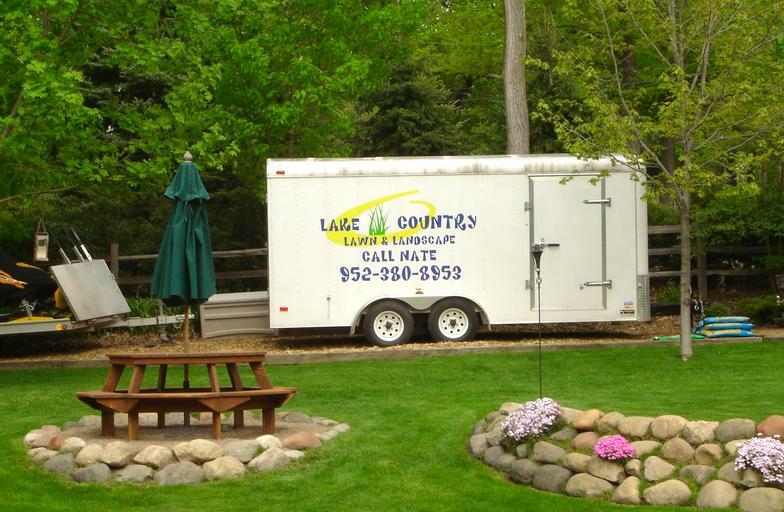 Lake Country has accessibility to a wide variety of trees and shrubs and a experienced staff that can take care of everything from transporting to planting and aftercare. 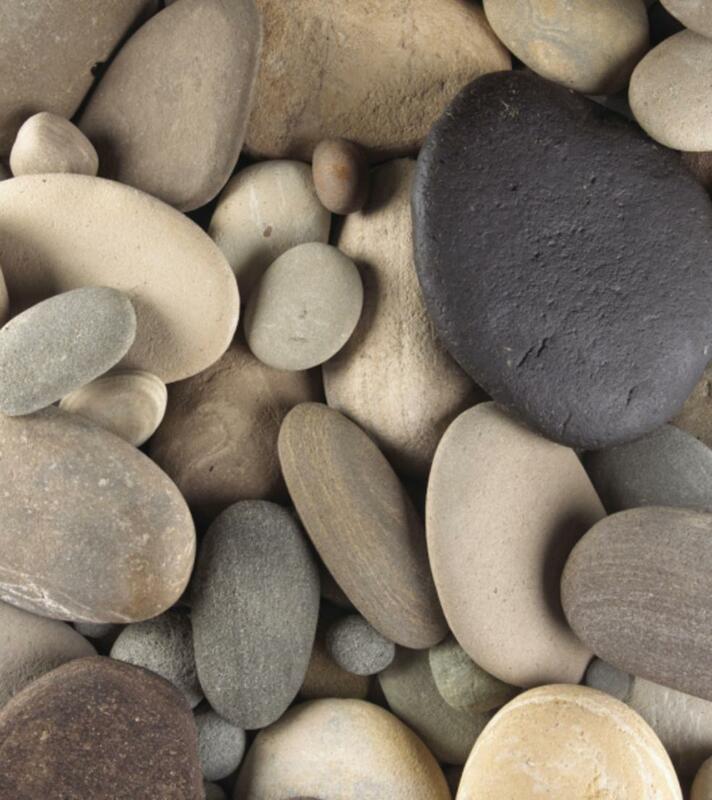 At Lake Country we offer a variety of different types of walkway including pavers, flagstone, granite and more.